Things can happen in a blink of an eye. 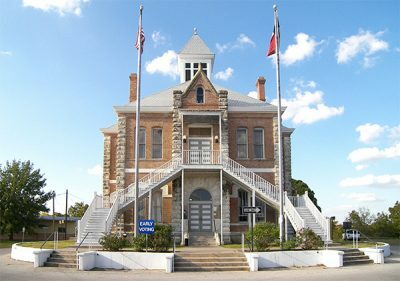 If you are in the unfortunate position of having been charged with a criminal case in Grimes County (whether you are Innocent or Guilty), give me a call. We need to figure out what the best direction to take your case in to protect you long term. I never let me clients take the easy way out. We always talk about their present and their future and we figure out what is best for them long term. I would love to talk to you about your case. Call me, Houston based Grimes County Criminal Defense Lawyer Eric Benavides at 713-222-2828 for a free consultation.